European Agriculture Commissioner Phil Hogan has said that he would rather not impose penalties on farmers over farm safety issues, but is not ruling it out. Hogan said he is very interested in seeing Member States making progress in relation to farm safety. He said he was glad to see that Minister Coveney has introduced a scheme from monies left from the Rural Development Programme in an attempt to address the issue. “There are quite a large number of applications to deal with issues on the farm yard. 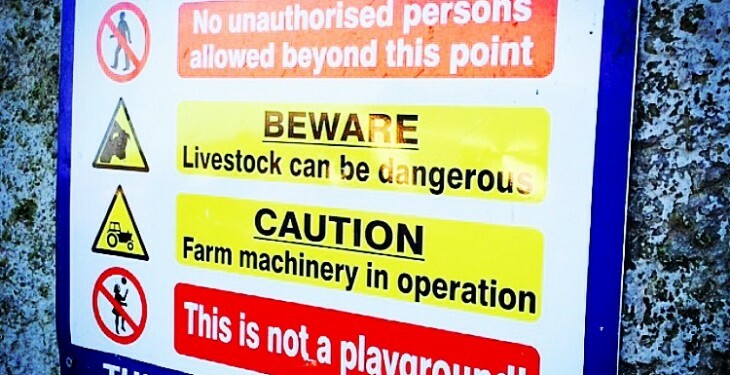 “I would hope that irrespective of whether people applied for this instance or not that they would be conscious of making sure that their gates and machinery are safe anyway. “I would of thought that would be normal practice, but some farmers can be casual about these issues,” he said. Commissioner Hogan said it is a very difficult situation for farmers that have had the experience of seeing a loved one either injured or killed in a farm yard, where perhaps some measures could have been taken to avoid it. “There will always be extenuating circumstances for particular accidents but we want to try and minimise that risk as far as possible for farmers and there families,” he said. 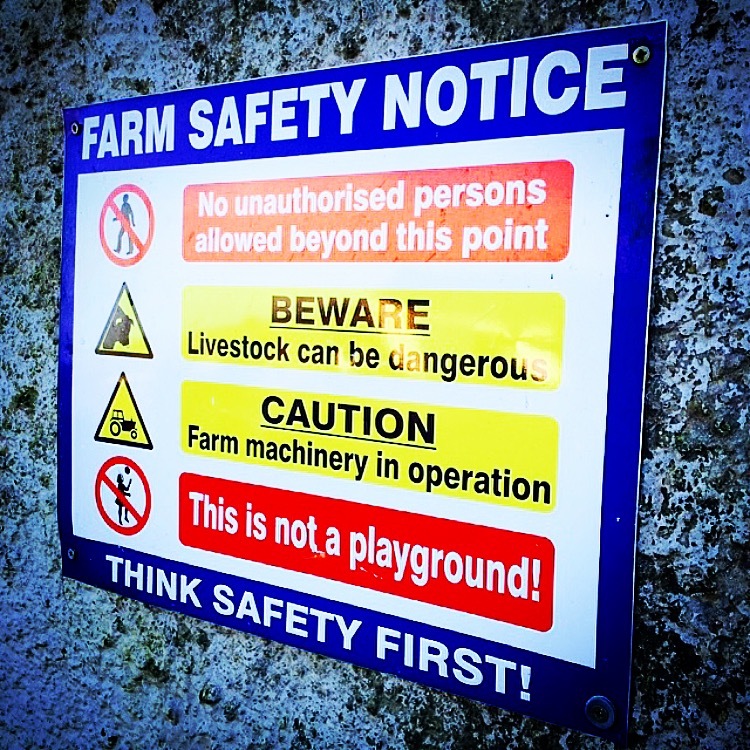 Commissioner Hogan said he is not ruling out during the course of his mandate having a look at cross compliance issues in relation to farm safety. “I would prefer not to have to go done that road. We will monitor what is happing. “We are very conscious of the fact we need to see some Member State activity in this very important issue,” he said.